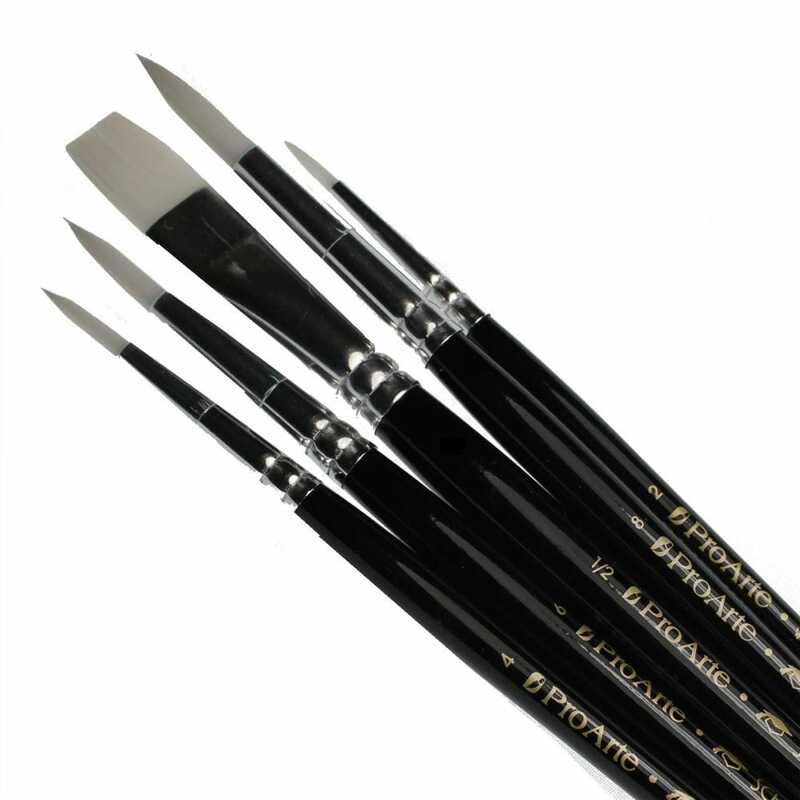 5 piece brush set 2, 4, 6, 8, 1/2"
Scholar brushes are an excellent quality multi purpose brush. They can be used for watercolour, acrylic, gouache or as a craft and hobby brush for projects like fine detail on glass painting, wood or ceramic painting. They are made from a quality synthetic hair which is tough and durable whilst still has good colour holding and pointing qualities, the set contains 2, 4, 6, 8, 1/2"